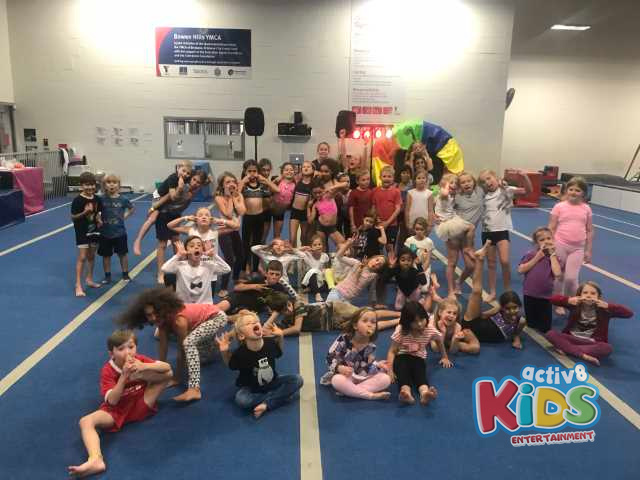 DJ SAM got to party and dance with the gymnastic kids at the YMCA Bowen Hills. It was parents night out and the kids got to play in the gym with all of their friends while listening to music and dancing their way through the night. There were lots of performances throughout the night from all of the different age groups. The gymnastic students were practising their routines for a big festival and they loved being able to perform their routines and show off all of their hard work. Everybody was very supportive and cheered on all of the performances. 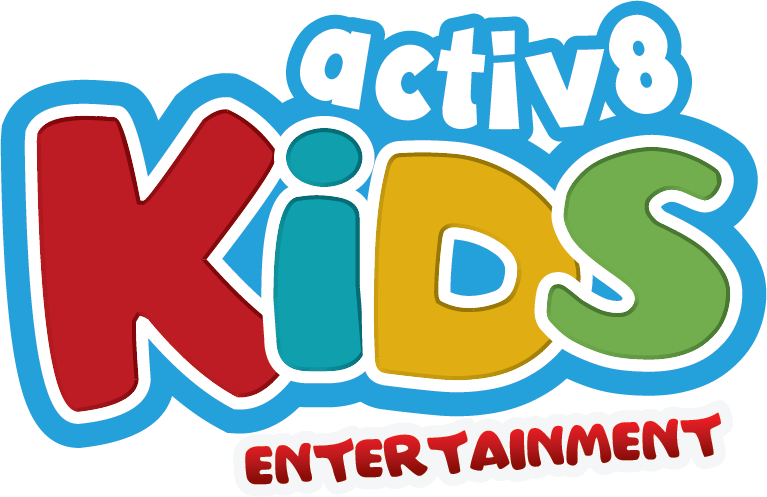 We played lots of games like Bob and freeze, follow the dancer, singing competitions, Cha Cha Slide, Macarena, Nutbush, YMCA and the Chicken Dance. Lots of tricks and turns were happening throughout the night. Cartwheels, forward rolls, backward rolls, handstands, walkovers, split leaps, roundoffs and spins. We had a conga line weaving it’s way throughout the gym moving side to side, up and down. The coaches even joined in and showed off some of their routines they had been working on with the students. While the lights were off the kids were always on the dance floor showing off their moves but they also got the opportunity to have some free play on the gym equipment when the lights came back on. The lolly bag prizes were a big hit with whistles and candy, the kids loved blowing into their whistles into the microphone making everybody laugh. The Greatest Showman movie was a big hit of the night. The girls especially loved performing to all of the hit songs expressing their fantastic moves through singing and dancing. The mums and dads came back to pick up their kids at the end of the night and got to watch all of the happy smiling faces prance about on the dance floor. With smiles on everyone’s faces it was a great night for everyone involved!